Through our global distribution network, Capstone's Aftermarket Support and Service organization provides direct service to end users. This broad network of professionals, from field technicians to service engineers, is available 24/7 and globally positioned to provide same day support. Capstone also offers emergency inventory and repair support through its distribution partners. 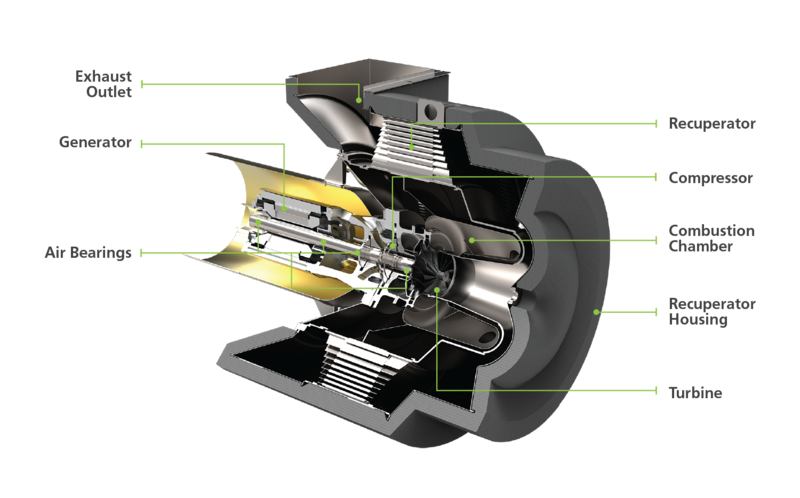 With over 60 million cumulative operating hours in the field, Capstone microturbines have proven to be the reliable power generation solution that experts in multiple industries depend on. 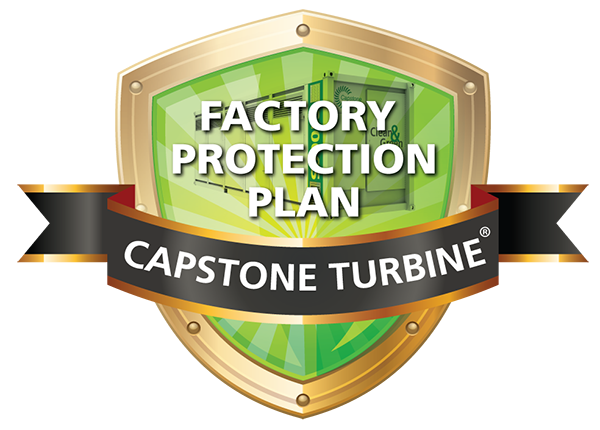 Capstone Factory Protection Plan (FPP)A factory protection plan from Capstone Turbine minimizes downtime and fixes maintenance costs, ensuring your microturbine system will operate when needed and perform as intended at the lowest total cost of ownership. Our FPP features all in cost protection support for any product related issue in the field for up to nine years. Authorized Service Providers (ASPs)Factory trained professionals provide full service capabilities whenever they’re needed. Over 1,200 ASPs are available to support units currently in the field. Capstone Service Network (CSN)Monitors and records key data on the operation and performance of your microturbine(s) every day of the year. Service is performed by local factory trained and certified technicians to minimize system downtime. Parts and RepairAuthorized distributors maintain an ample parts inventory to maximize availability in the field. Regionally located factory service centers provide technical support, parts and field service capabilities. TrainingFactory Service Training center conducts weekly trainings for our certified service providers to ensure all certifications are up-to-date. Online training for key skill refreshers is also available.